In June 2014, along with KUBO-C, GS and P-CHO, who have been performing as DOBERMAN INC, Sway, an actor who has been active for TV drama and films such as “Close EXPLODE” and “Hot Road” as a member of Gekidan EXILE, Shuhei Nogi, and and Kazuki, one of the finalists of “ EXILE Presents VOCAL BATTLE AUDITION 4” joined the group. The group name was changed from “DOBERMAN INC” to “DOBERMAN INFINITY” in order to challenge the infinite possibility. They have been featured on the works of EXILE, San Daime J Soul Brothers, and Namie Amuro. 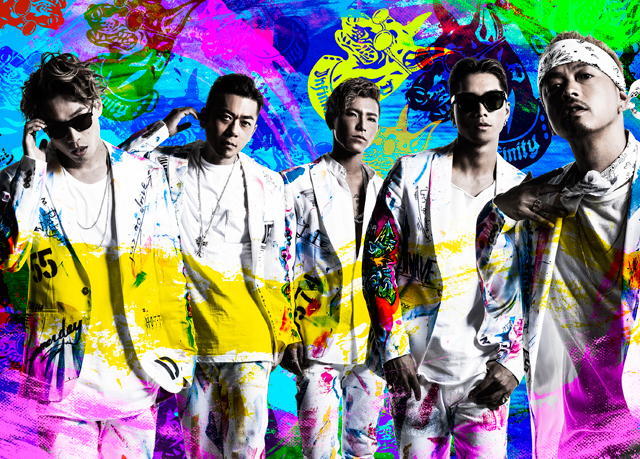 They toured with EXILE from 2008 to 2013.